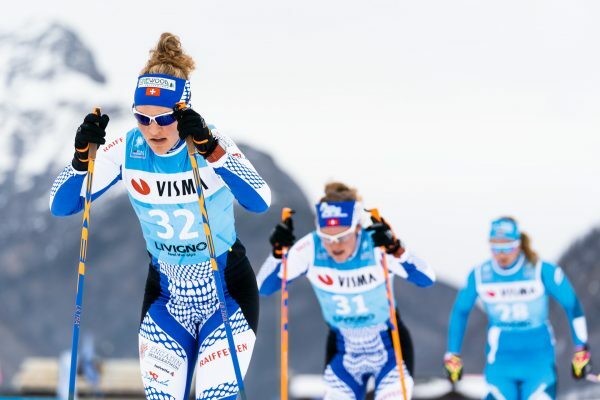 "Season IX continues with the successful format introduced last season where the female athletes start in a pursuit depending on the outcome of the male tempo race. 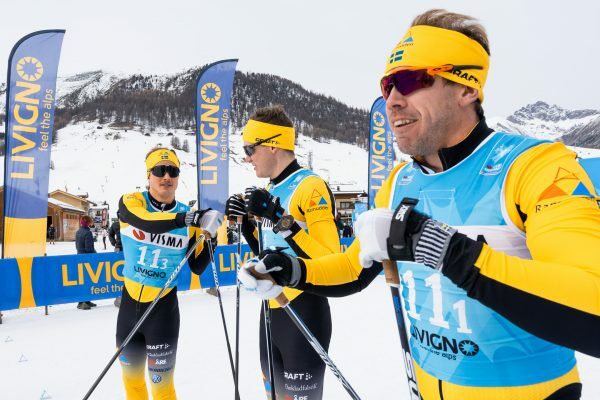 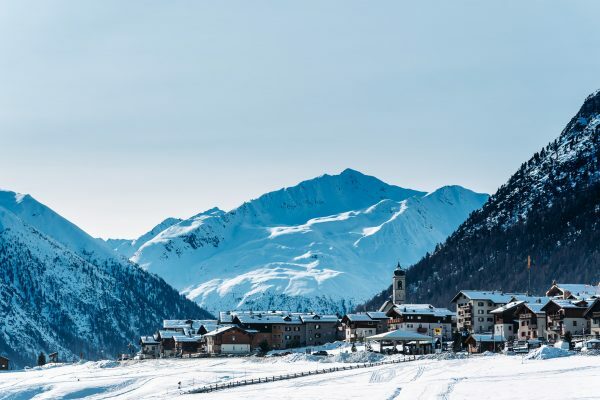 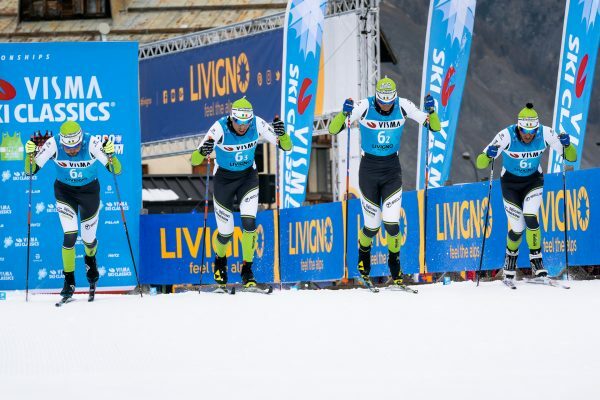 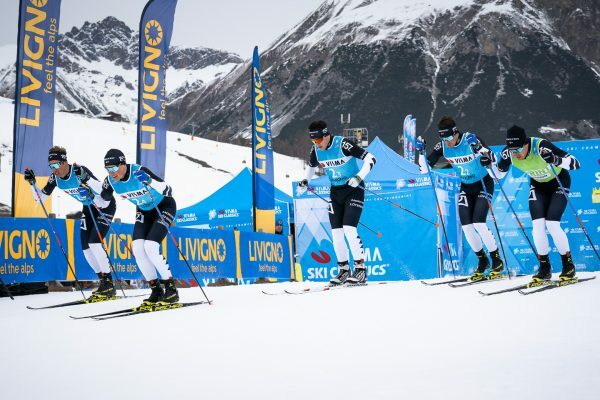 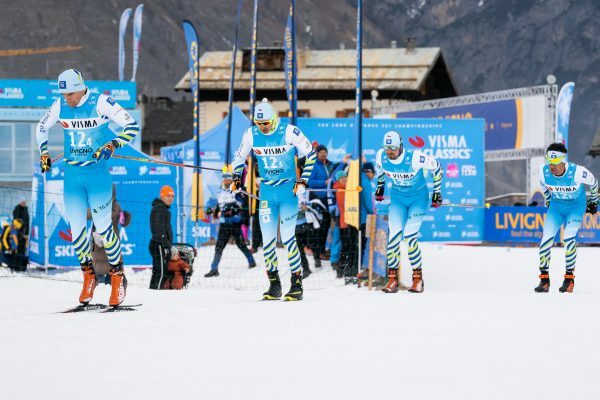 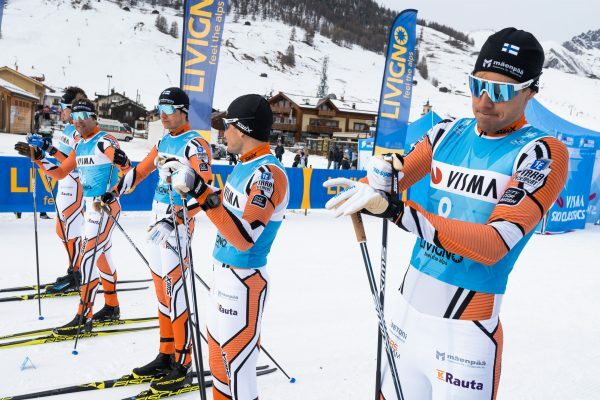 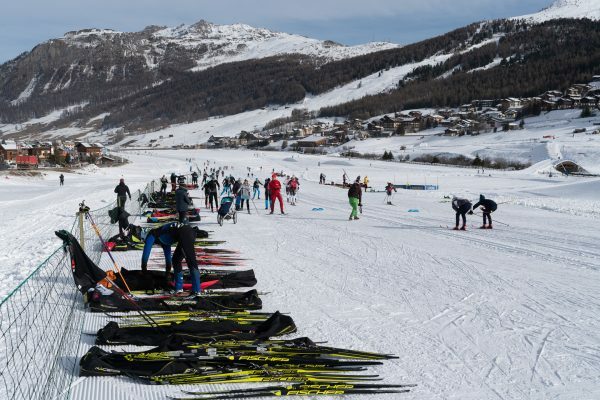 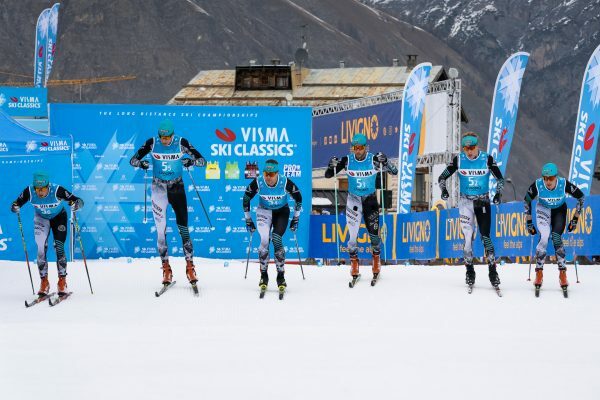 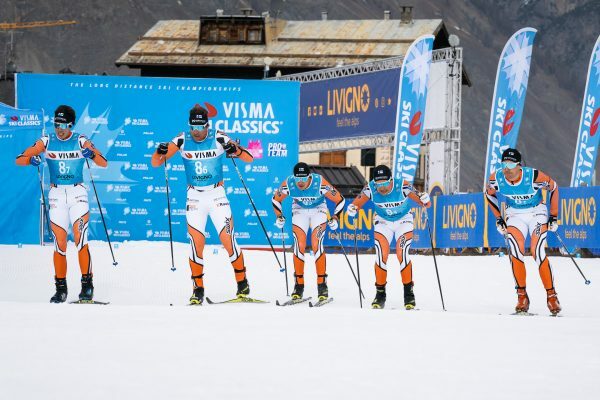 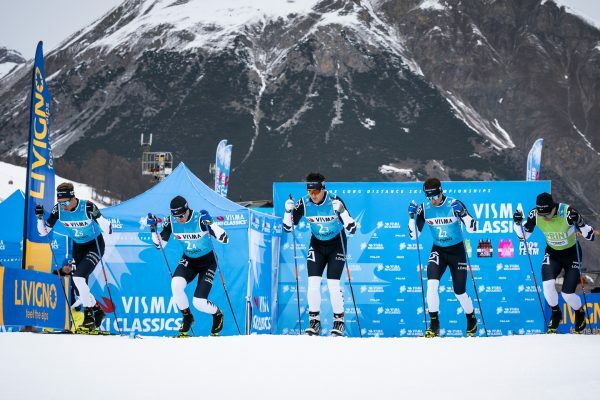 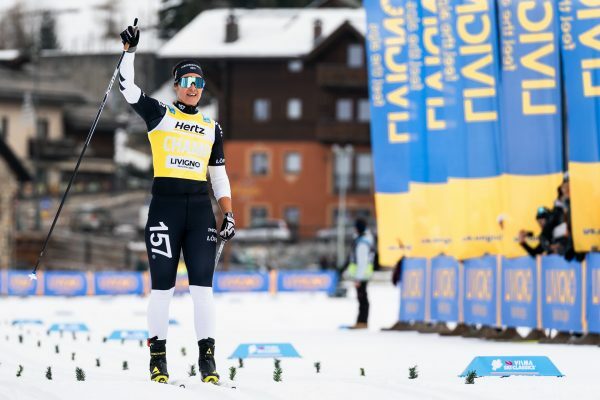 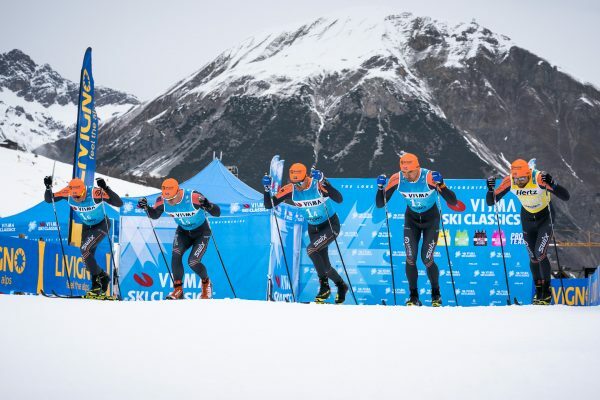 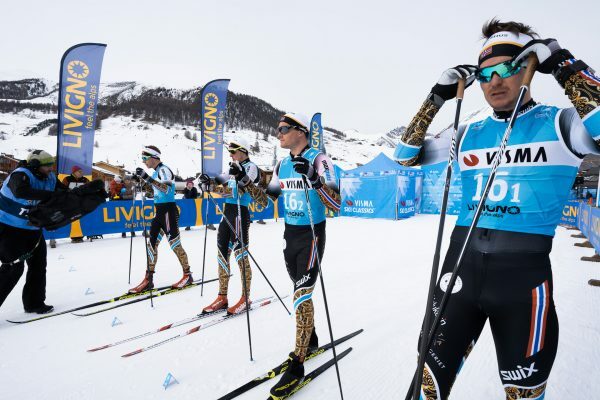 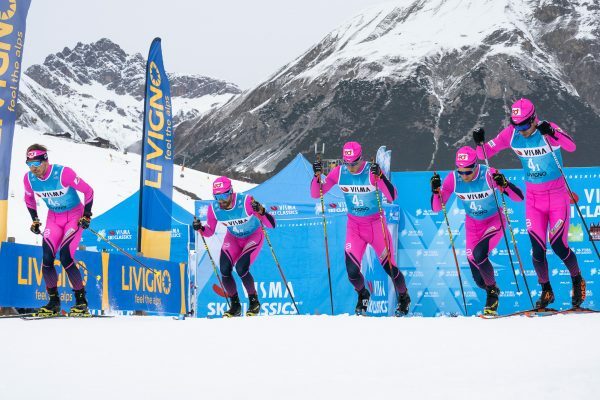 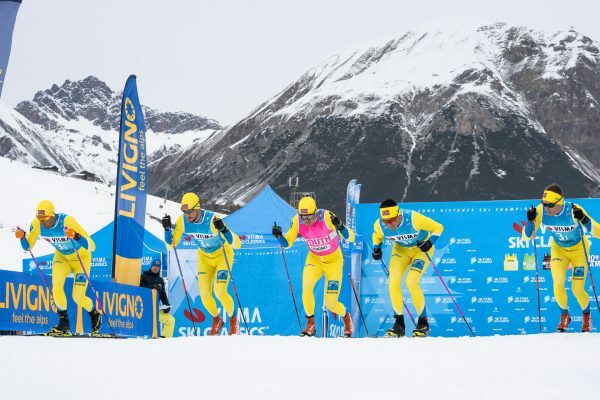 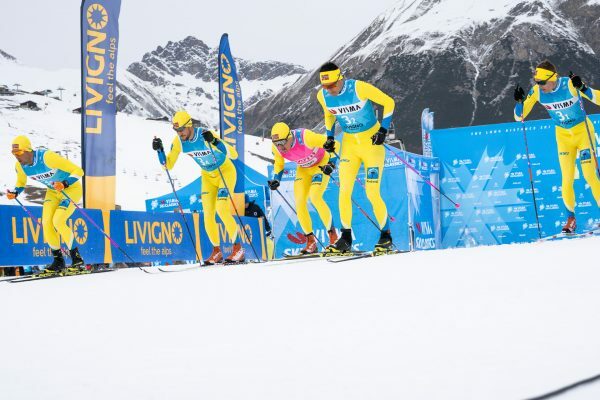 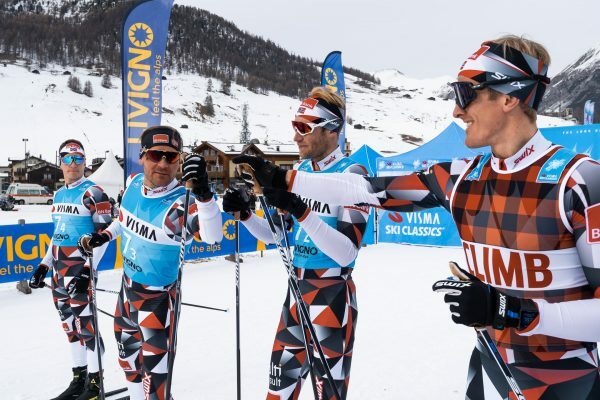 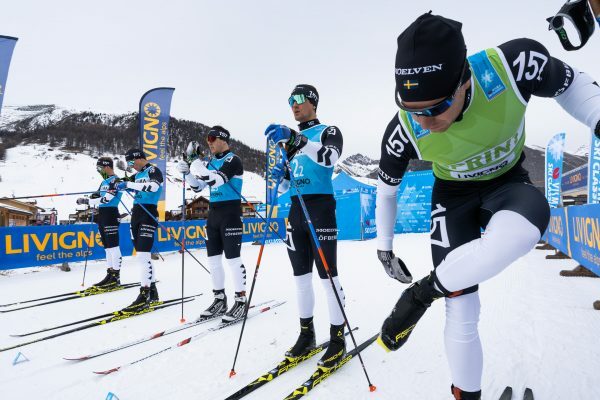 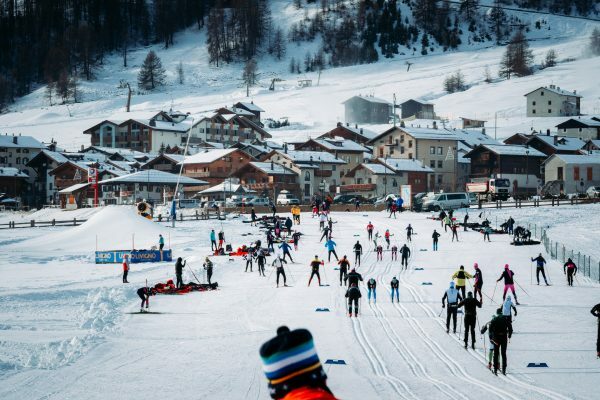 The format is the same, but the venue is new, for Season IX the Pro Team Prologue moves to Livigno, and it will be held CET 1200-1400 on a Friday. 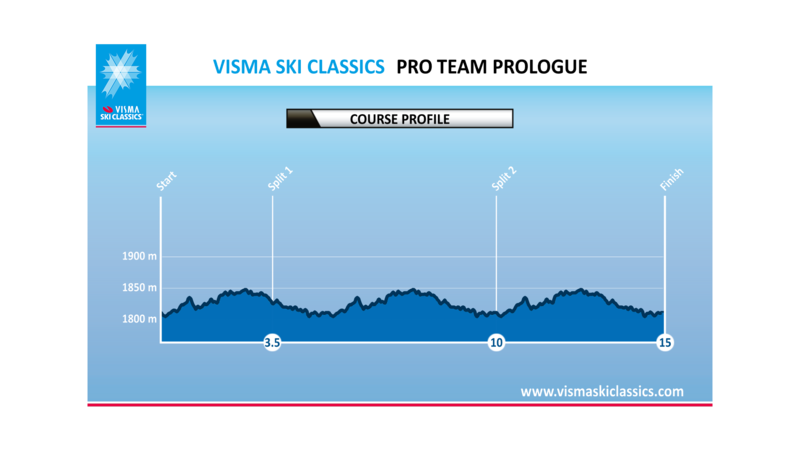 The Pro Team Prologue is both a way to start off the season introducing all the Pro Teams and their athletes and partners, new recruitments and old, but also opening up the Pro Team competition points. 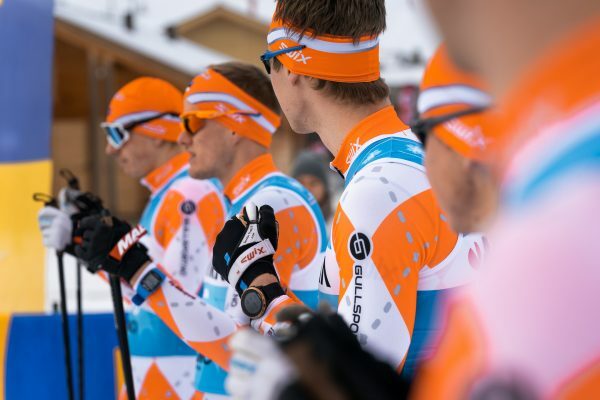 The Pro Team Prologue in Season IX is not the Prologue alone, but the opening of the Prologue weekend..."
Each Pro Team calculate third best male into a total Male time. 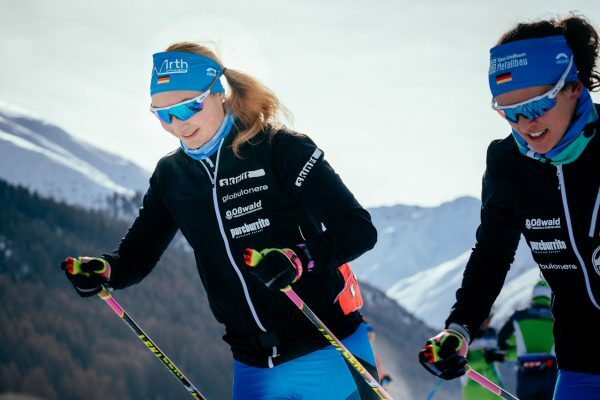 All Pro Team female athletes start in a pursuit calculated on the total male time, if more than one female athlete in a Pro Team they start together at the same start time. 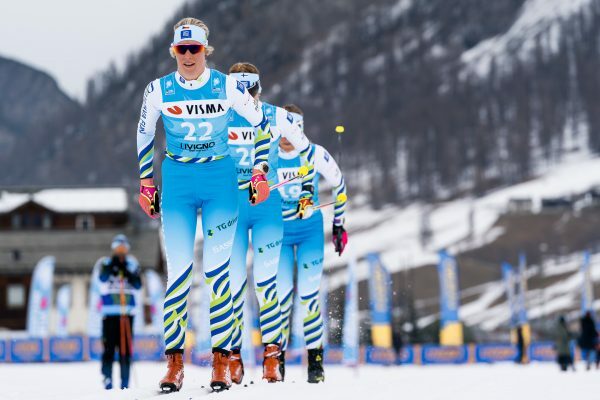 First female athletes to finish the pursuit decides the result of the Pro Team Prologue. 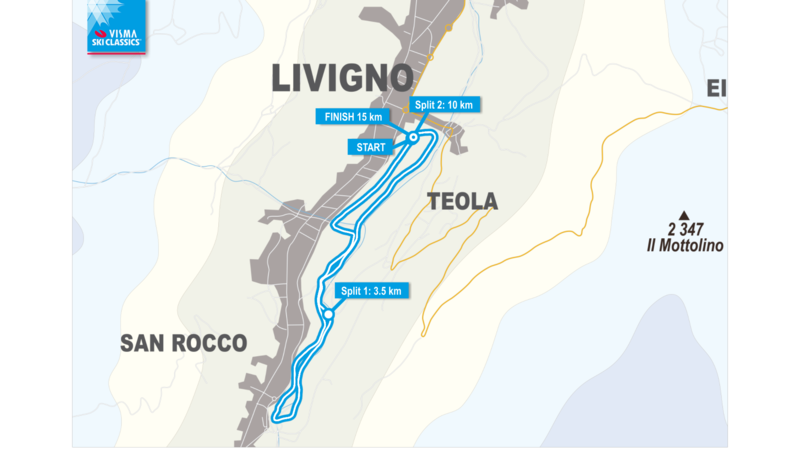 The points are handed out according to the table below. 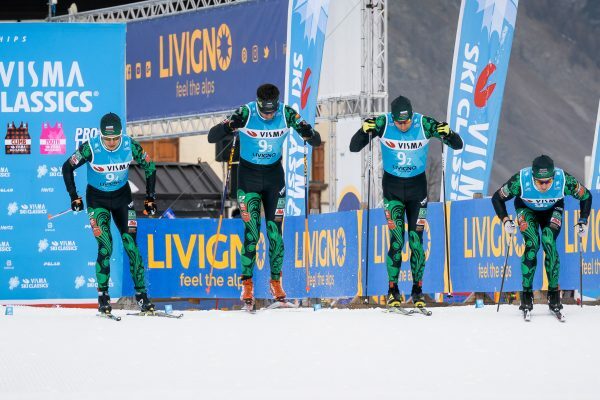 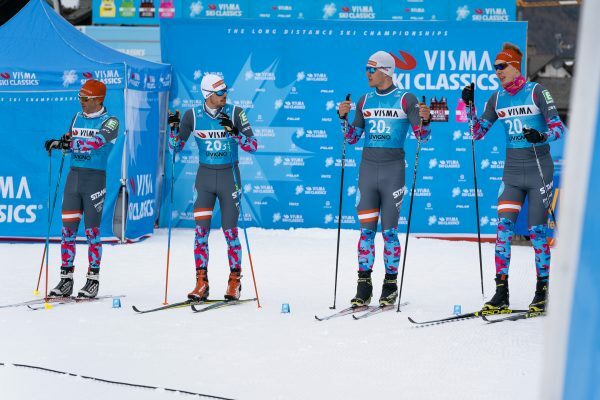 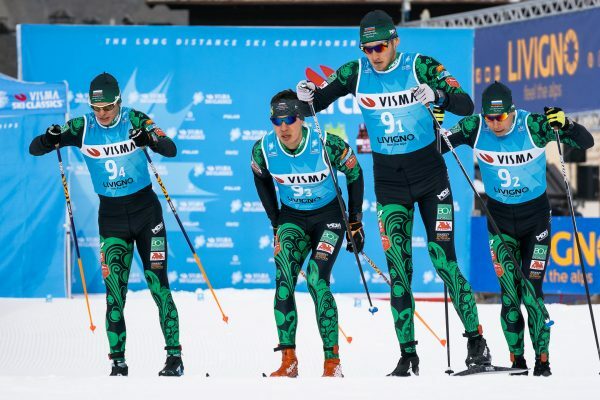 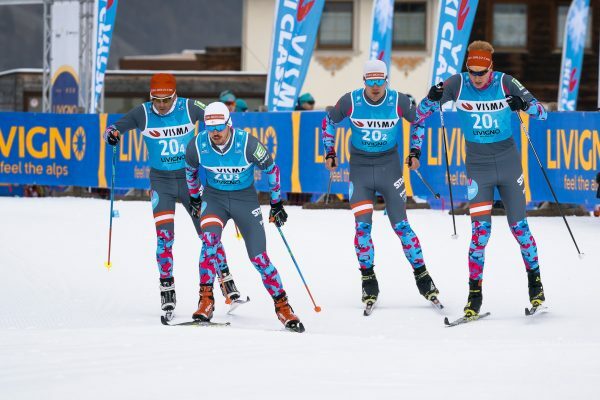 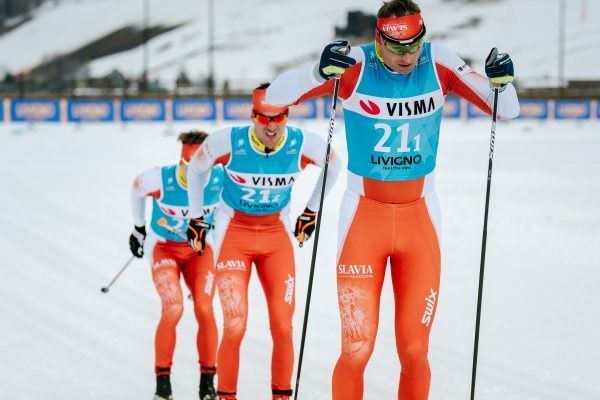 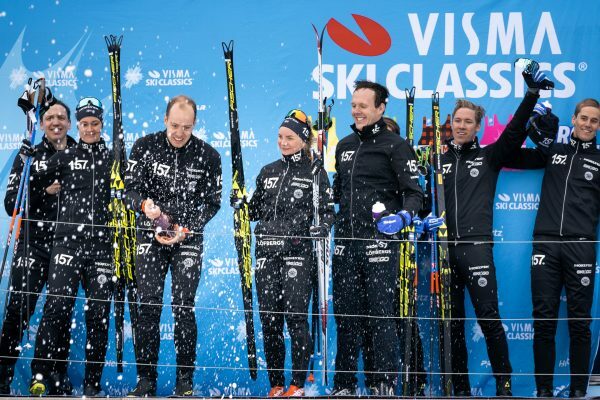 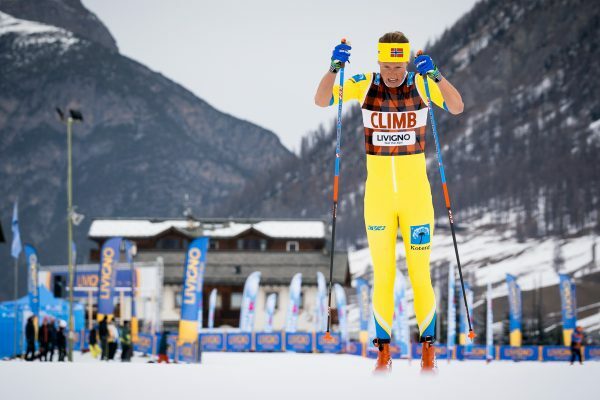 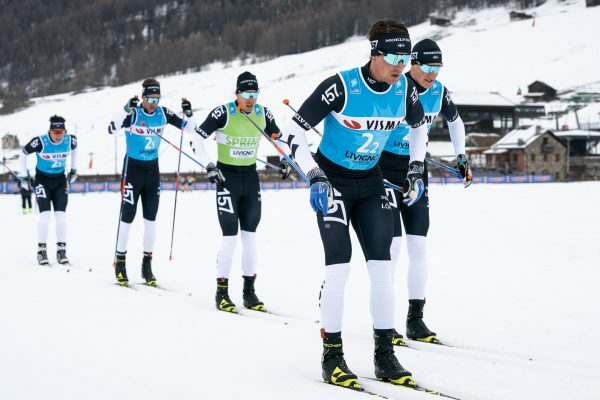 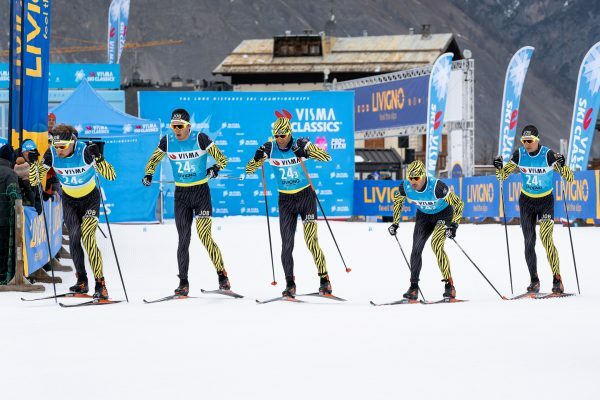 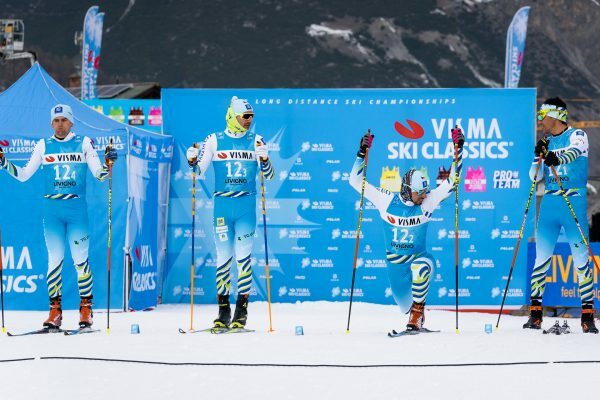 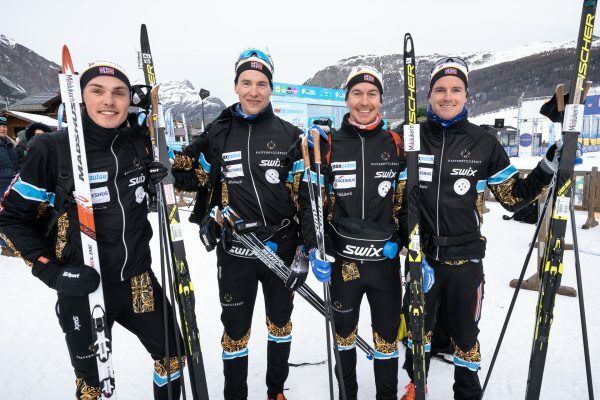 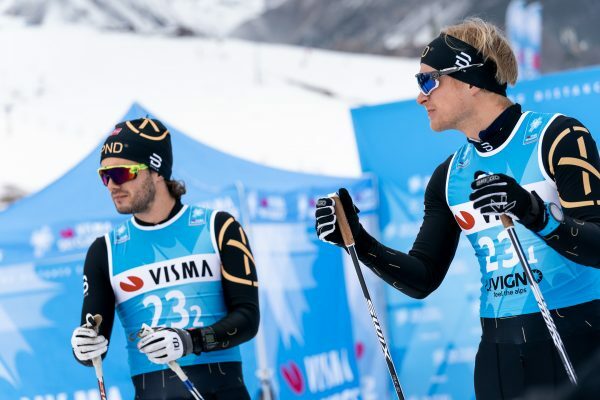 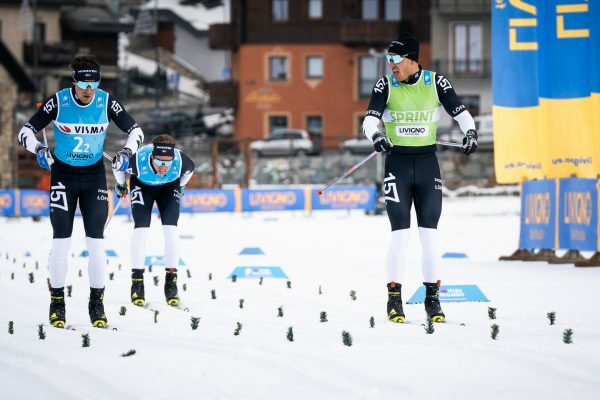 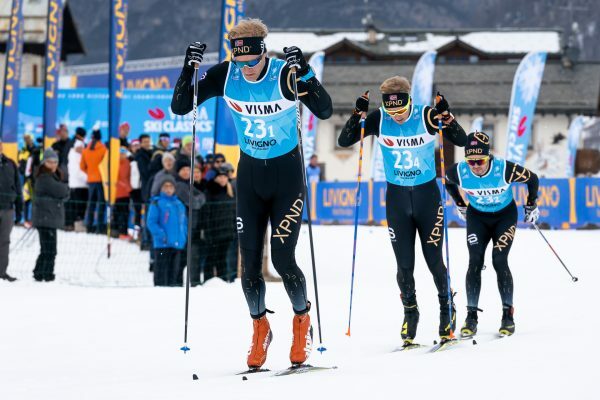 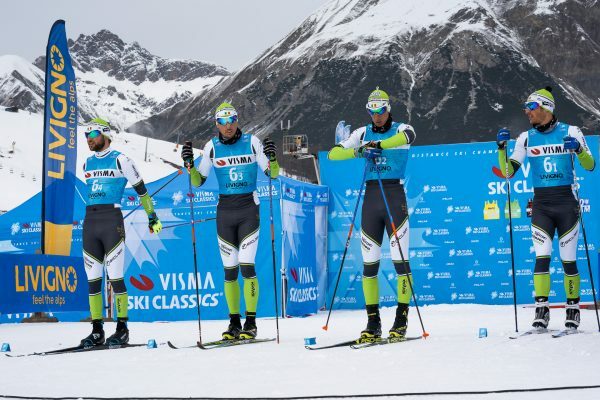 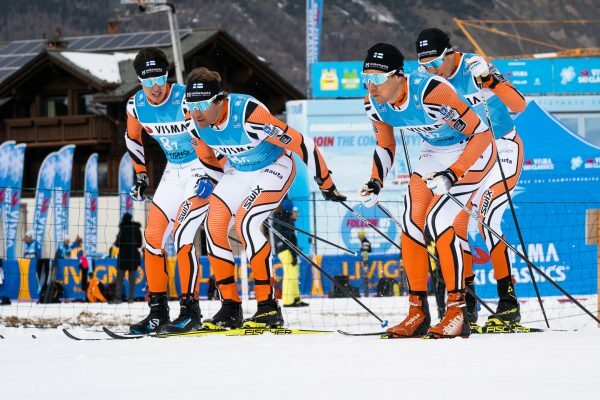 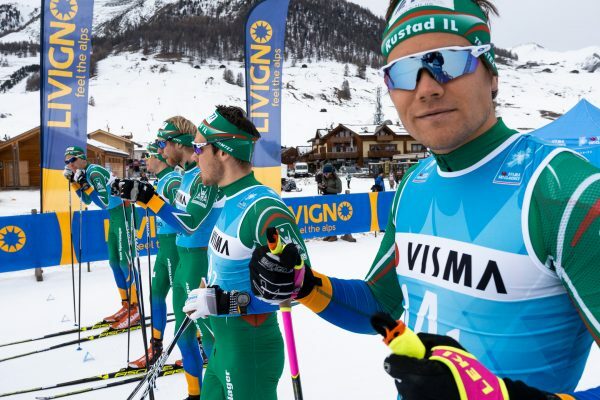 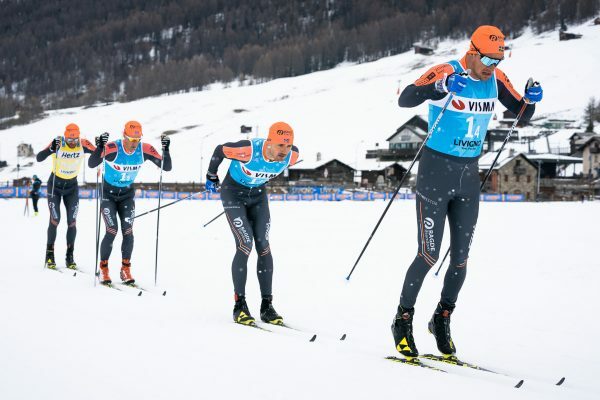 Minimum 3 male skiers per pro team must start in the tempo in order to receive Pro Team points. 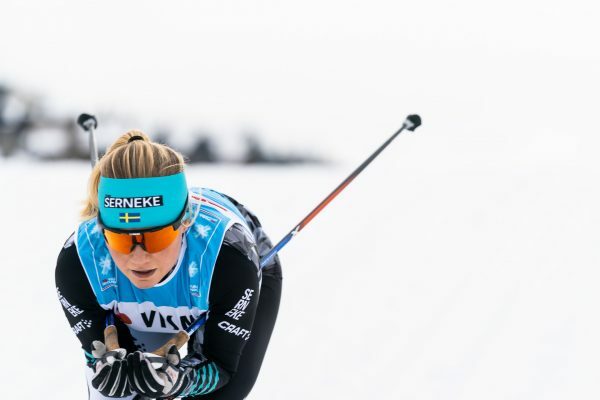 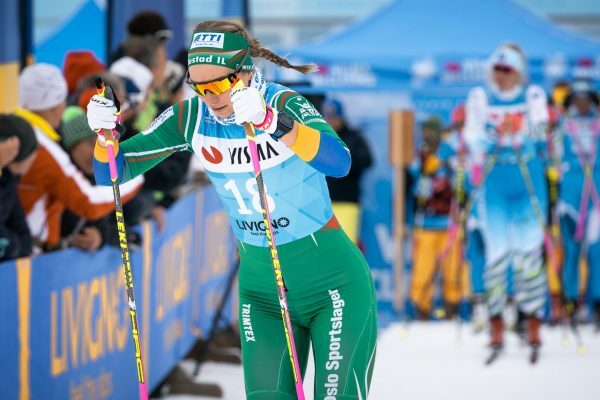 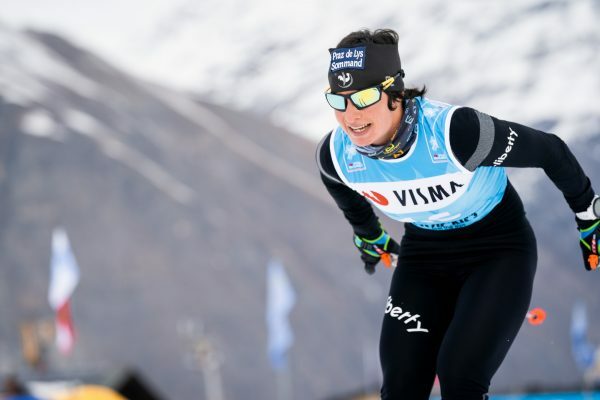 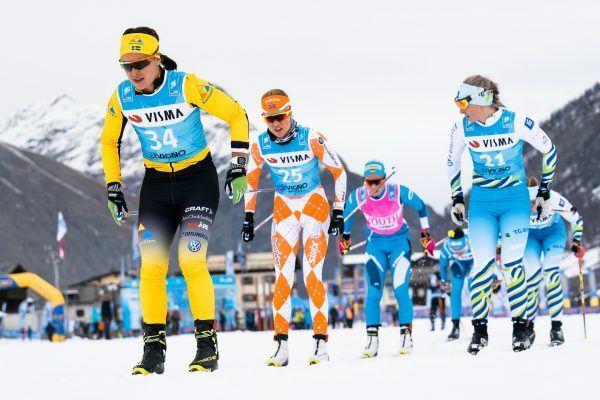 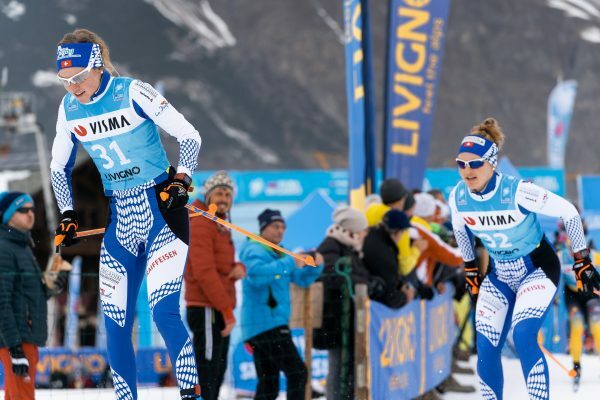 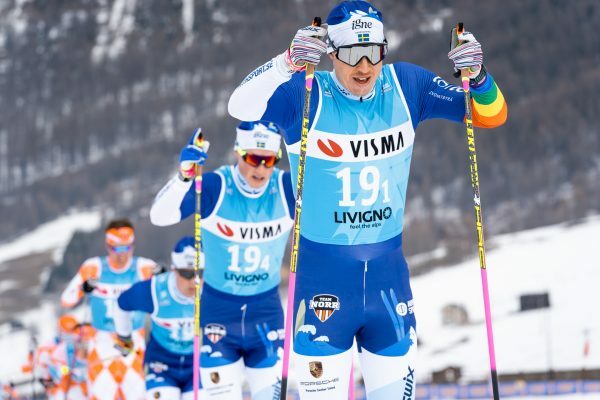 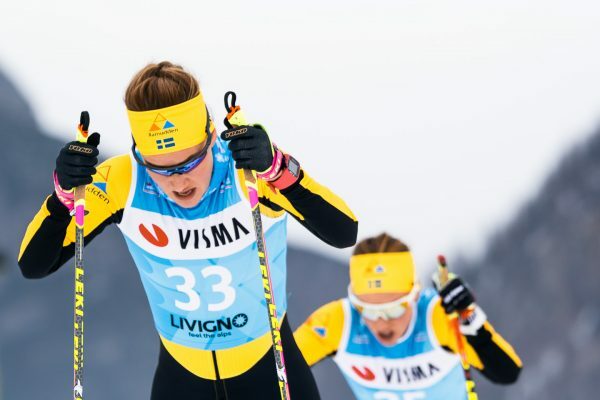 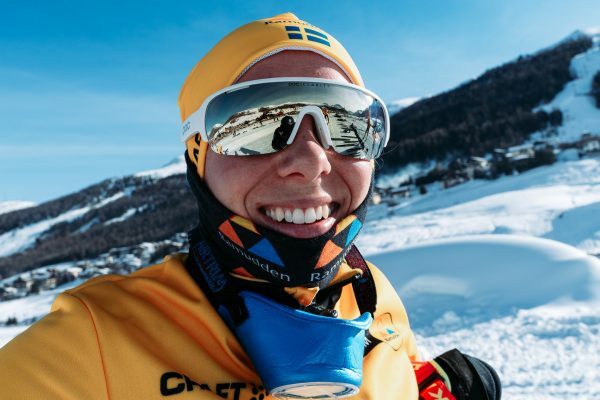 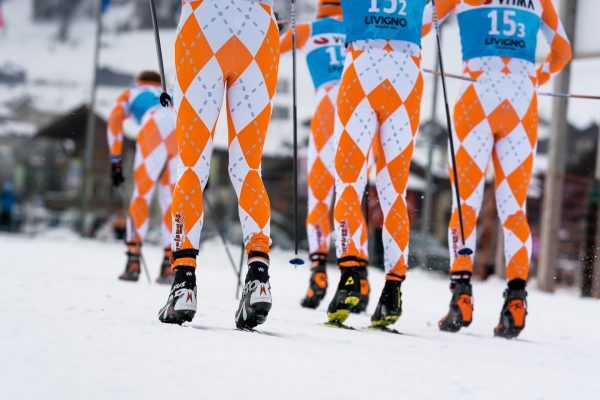 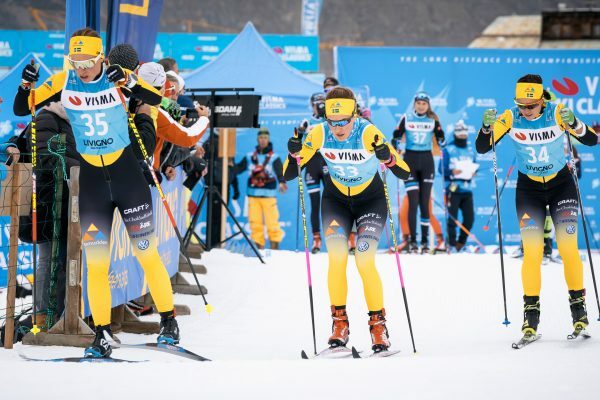 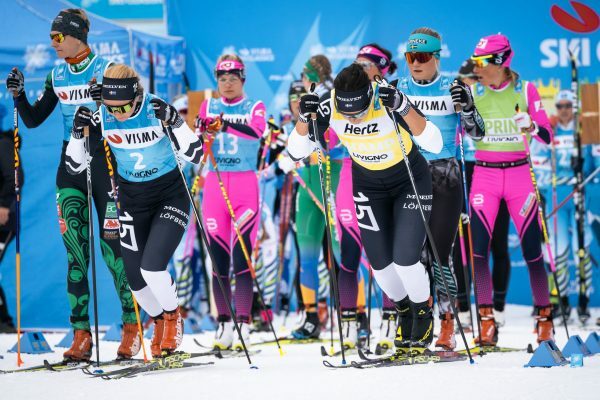 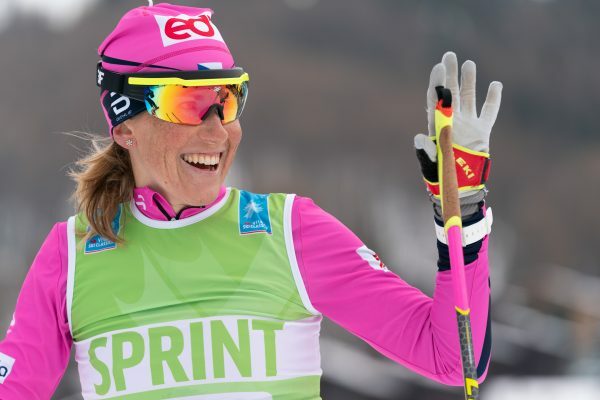 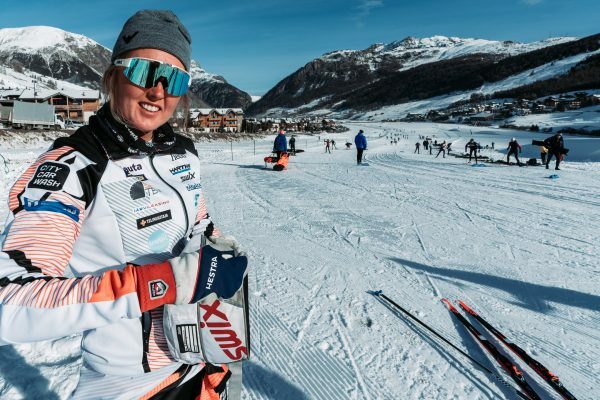 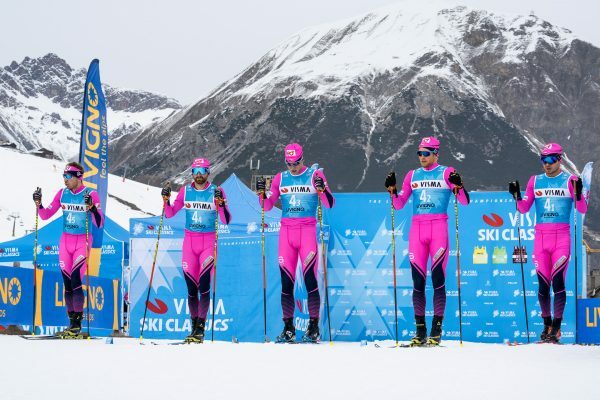 If the Pro Team doesn't have 3 men athletes on the start line, their Pro Team female skiers will start 30 seconds after last female in the pursuit. 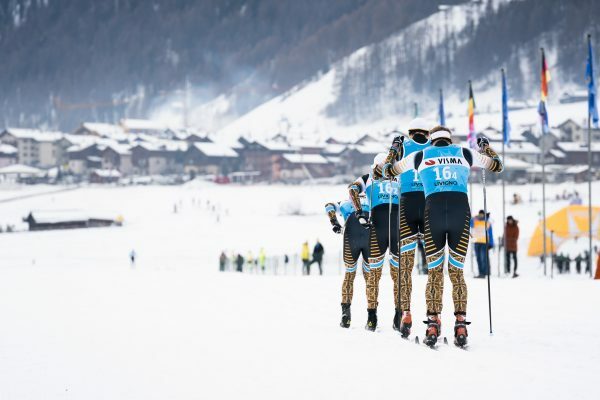 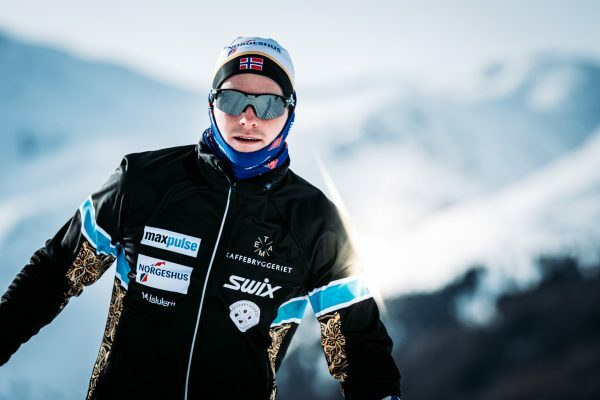 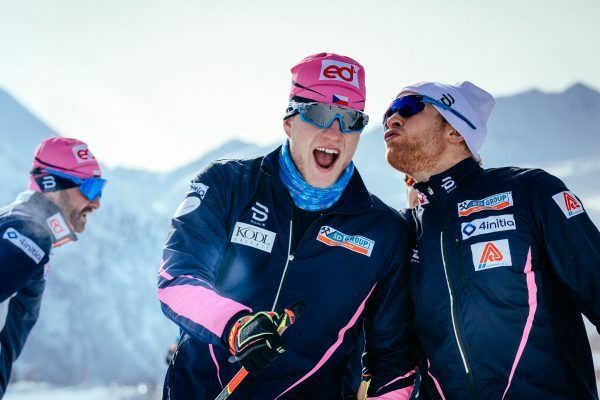 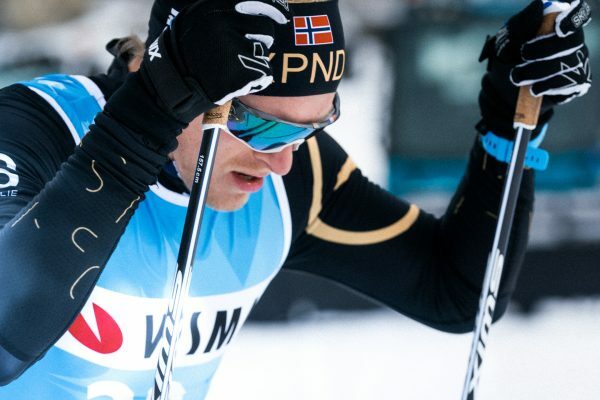 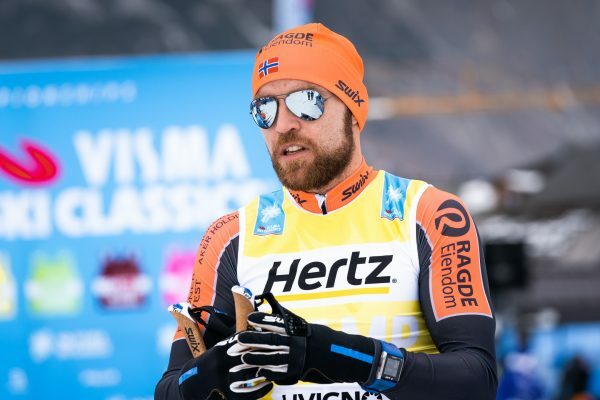 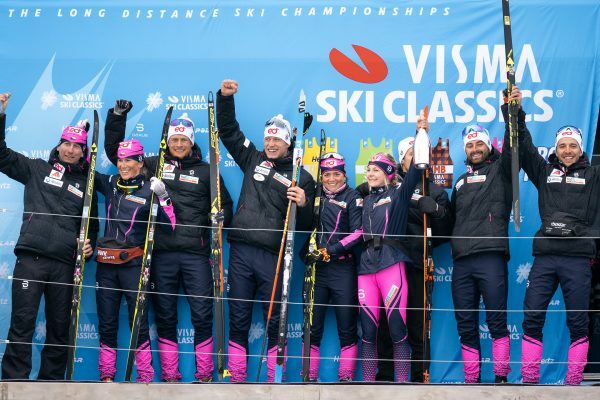 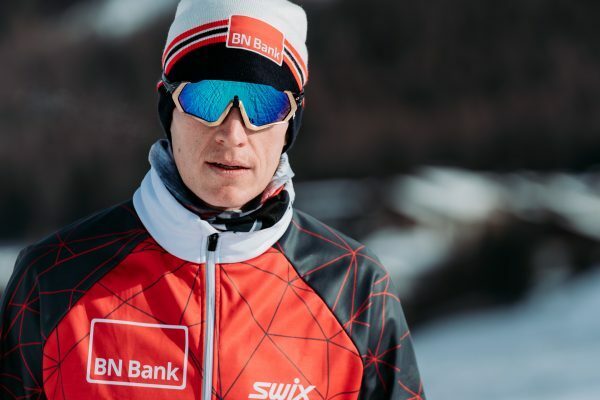 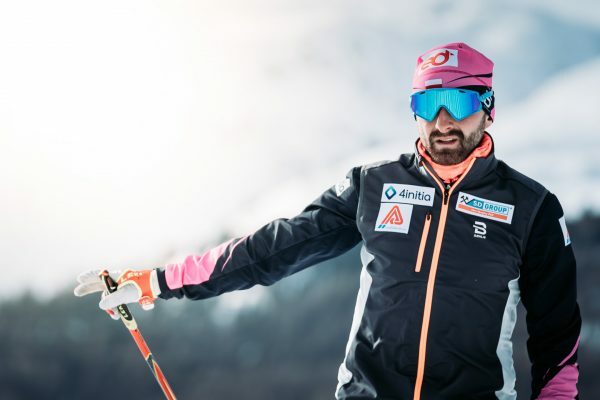 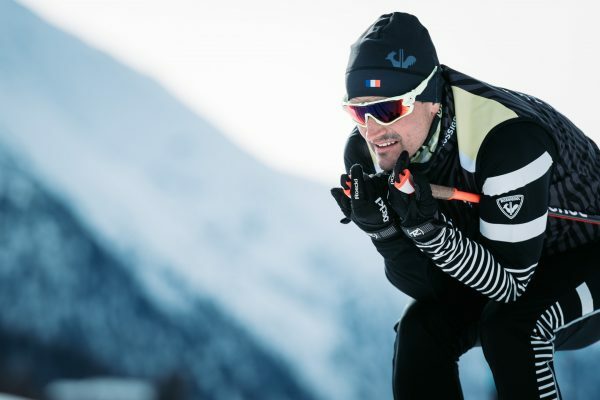 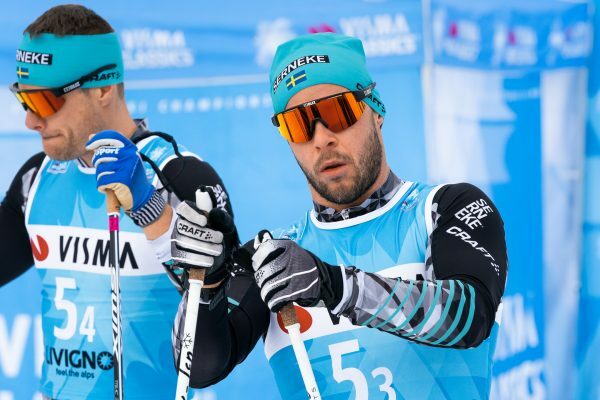 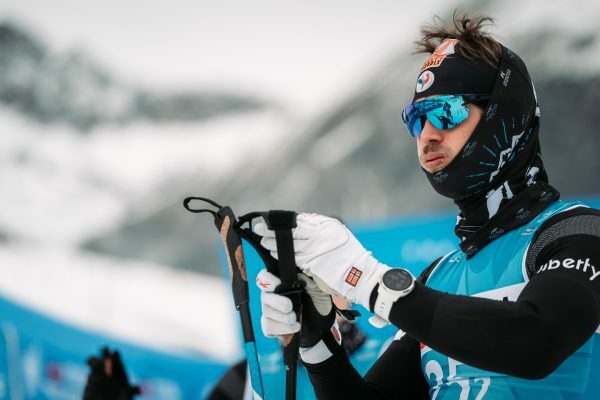 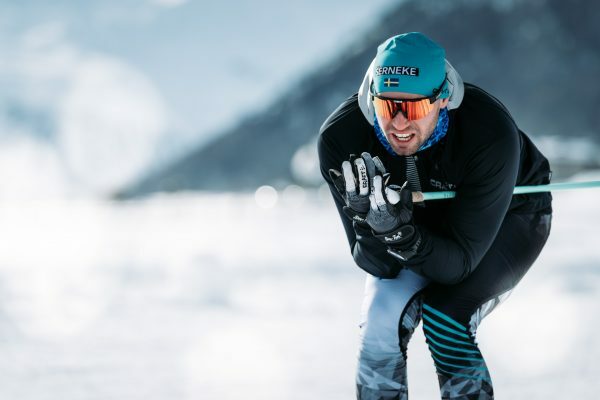 If no female is starting in the pursuit the pro team will be placed after the last female skiers finishing the pursuit according to the male Pro Team time. 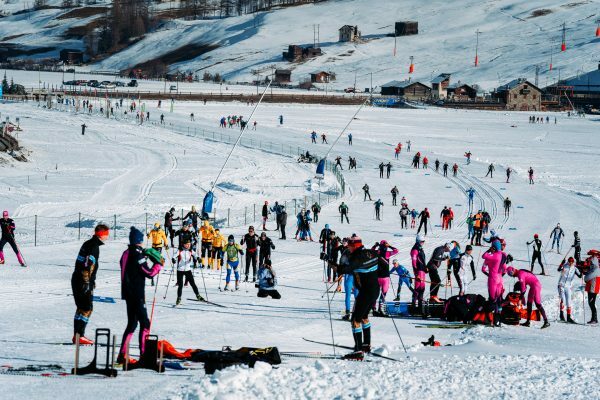 In the female race, the race director can decide to use wave start. 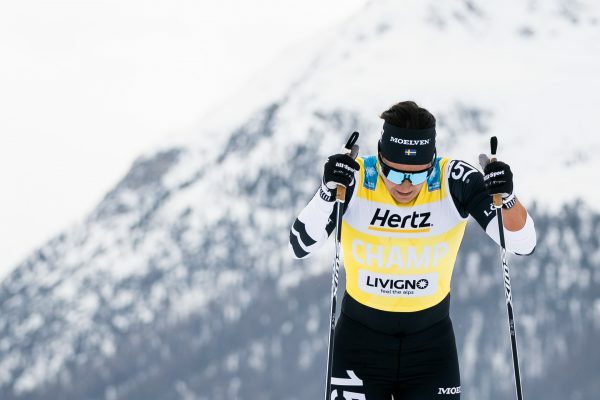 All Pro Team athletes starting and finishing within 20% of the winning time in the Pro Team Prologue will get 50 individual bonus points in the Champion bib competition.